GI Type Sierra Sole Tactical Boots | BUDK.com - Knives & Swords At The Lowest Prices! When you are out on a mission you need the best and toughest boots you can find so that you can perform to your very best. The right boots can really make or break you when you’re in the field. 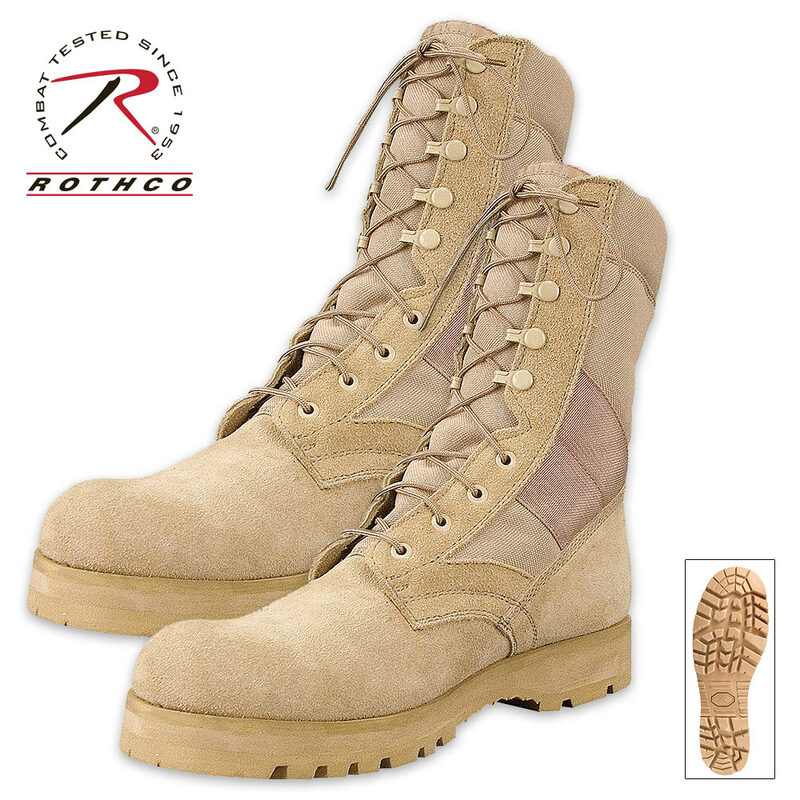 Rothco's GI Type Sierra Sole Tactical Boots are constructed with a heavyweight nylon and suede leather upper and a padded collar. They are built to last and give your foot the support it needs for years and years. 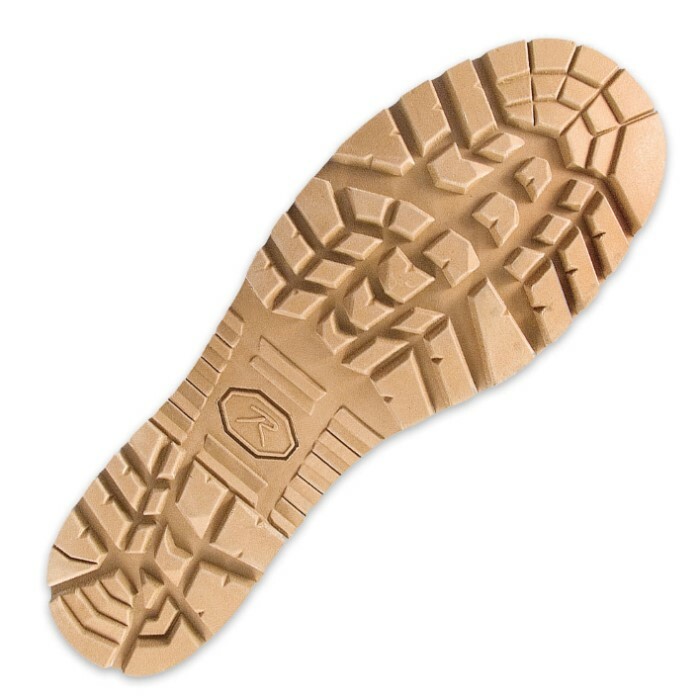 These boots also feature speed lace eyelets a removable cushion insole and a Sierra lug sole. They come in sizes, 8, 9, 10, 11 and 12.